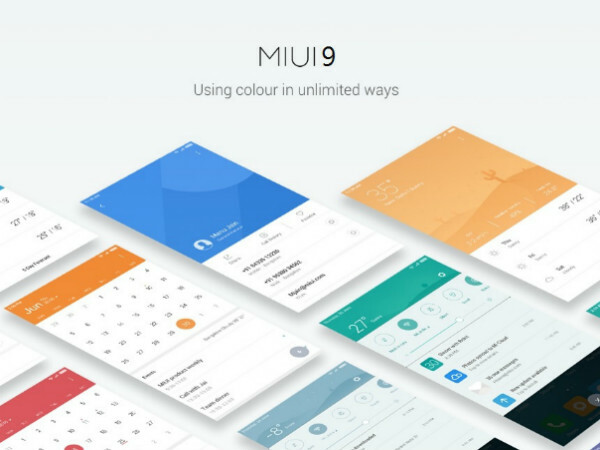 Xiaomi rolls out MIUI 9 to select phones in India. A few days back, Xiaomi released the MIUI 9 update in India. 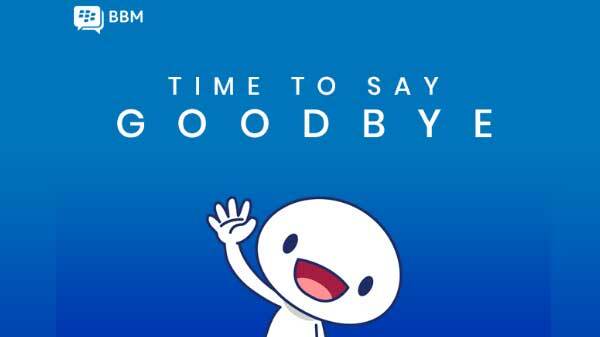 The recent reports circulating online have revealed that the update will be rolled out to different smartphones in phases and the first ones to receive it will be the Redmi Note 4, Mi Mix 2 and Mi Max 2 in the country. 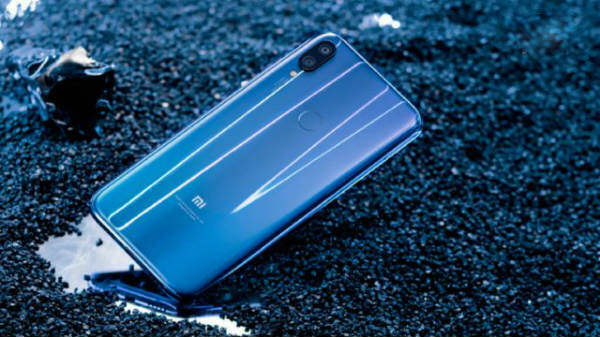 Following the Redmi Note 4, Mi Max 2 and Mi Mix 2, the other smartphones such as the Redmi Y1 and Redmi Y1 Lite those went on sale for the first today in the country will get the update along with the budget Redmi 4 and the yesteryear's Mi Max. The second phase of the update will happen sometime in mid-November. The other smartphones from Xiaomi's stable will get the MIUI 9 update in December 2017. This is the MIUI 9 Beta Global Stable that is more of a beta version of the ROM and not a fully stable one. The smartphones listed above might take a considerable time to receive the OTA update and only a set of users who have opted for the testing will get the update right now. The others can get the OTA update once the global rollout of the same begins officially. The Xiaomi MIUI 9 brings the much awaited split-screen functionality to the users. This way, as in many other Android smartphones, users of the Xiaomi phones can use two applications at the same time. The MIUI 9 update brings a slew of smart features that makes the UI smarter. Well, the new features are the smart image search, smart app launcher and smart assistant. Besides the ones mentioned above, Xiaomi's MIUI 9 comes bundled with several other features and enhancements. The notifications are bundled in the new ROM and also there is a Quick Reply option that will make it more convenient for the users. The MIUI 9 based on Android 7.0 Nougat misses out on some features those are native to the Android Nougat OS. Apparently, the MIUI 9 offers a completely different Android experience to the users of Xiaomi smartphones. According to Xiaomi, the MIUI 9 smartphones will receive a significant bump in terms of performance metrics. It is claimed to be similar to stock Android that will give a fluid Android experience.